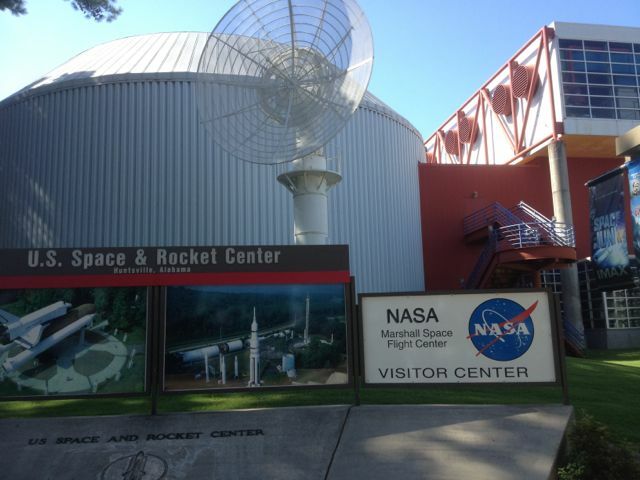 One of my most trafficked posts (because of its mentioning “boners”) is this one about going to the U.S. Space and Rocket Center in Huntsville on a field trip when I was in the 5th grade. Well, today, I went back, while my bride taught some women to sew. Although, sadly, there was no accompaniment by Chad, and there were no boners. I did see the little space monkey I enjoyed watching through the glass so many years ago. Here she is! 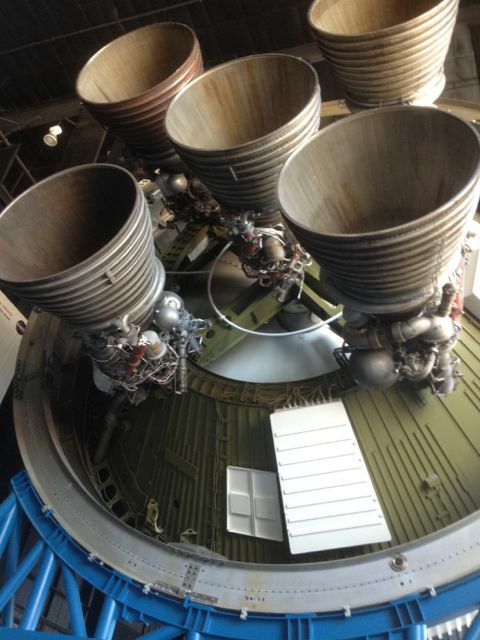 I studied rocket engines and how liquid hydrogen can make heavy things go fast. 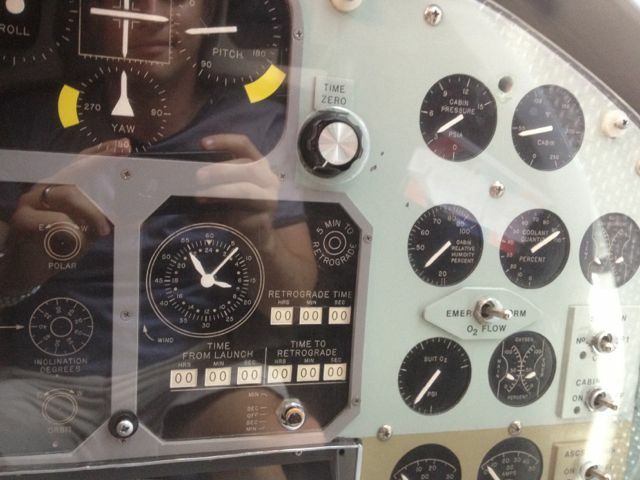 And I sat inside a capsule like the astronauts sat inside back in the day. It was cramped. Afterward, Angus Nelson, one of my friends from M3, Dad 2.0, and the internets picked me up to go to a BBQ lunch. 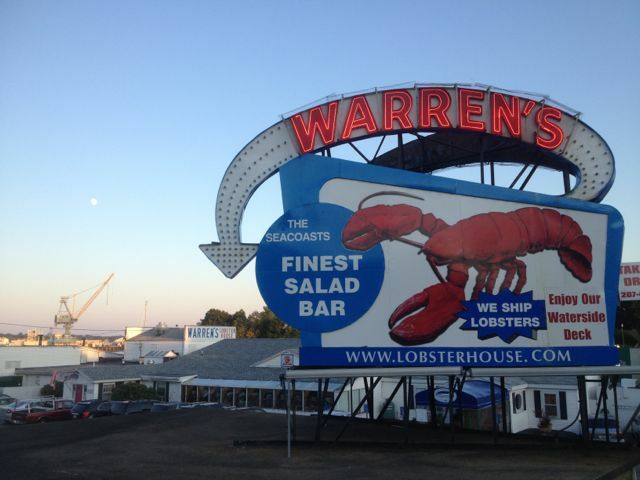 Great food and great conversation for 3 hours or so. I’m still surprised when I meet people from different geographic backgrounds, occupations, family dynamics, etc. 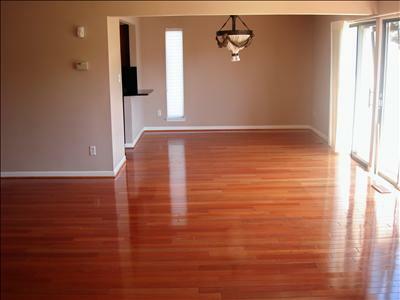 with whom I can have so much in common, when I’ve “gone in” thinking we only shared some twitter followers. Traveling alone, as I’m prone to do, is infinitely better as a blogger. You should try it. Tomorrow, I head back to Atlanta for an hour and then fly to New Hampshire for a week, where I will attempt to visit my last 4 unvisited United States! Wish me luck. 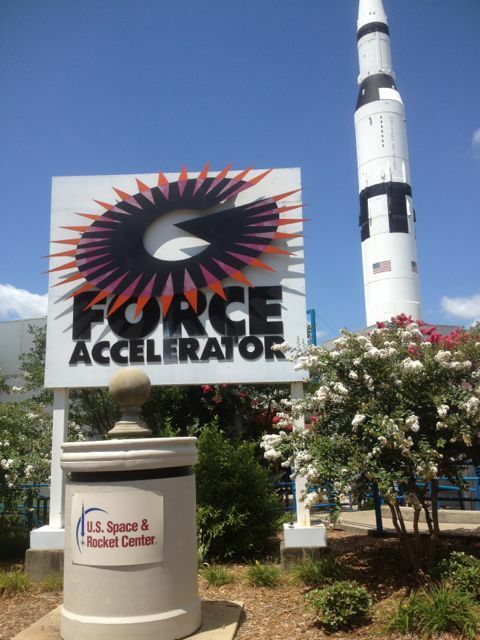 The summer before seventh grade my family moved to Huntsville (My dad worked with the missile agency on Redstone Arsenal) and I went to Space Camp and it was AMAZING. Although, during our mock shuttle mission, I screwed up as one of the pilots and crashed our shuttle and ruined the simulation that we’d been training for all week long. Probably the instructors new what I’d done, but I don’t think any of my crew-mates knew, and I never admitted anything. It’s my single biggest guilty regret to this day. Share your feelings with the group, Neal, and all the negativity will melt away. Well done. I just realized that you visited the Space Center in 1987, but the monkey died in 1984. So my question is: who was that monkey you were watching, and what did they do to Miss Baker?? 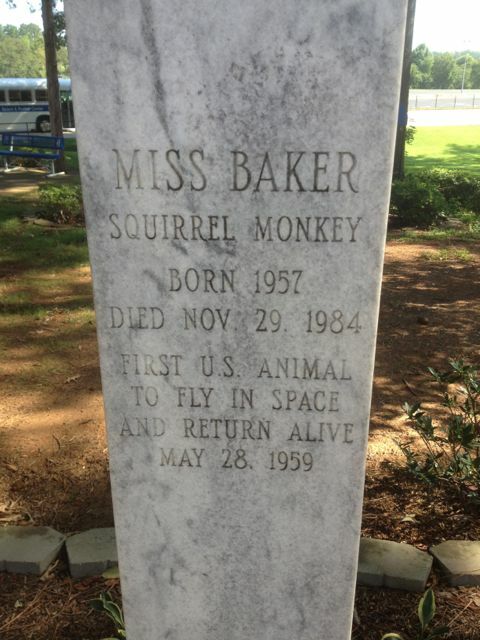 No, I went in fall 1985, but I was sure the monkey I saw behind the glass was Miss Baker, but per this tombstone, it wasn’t. It was an imposter monkey! Which raises more questions than it answers.